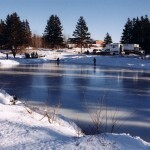 Location of the upcoming Long Pond Classic! 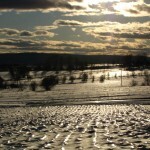 See you there February 11, 2012! 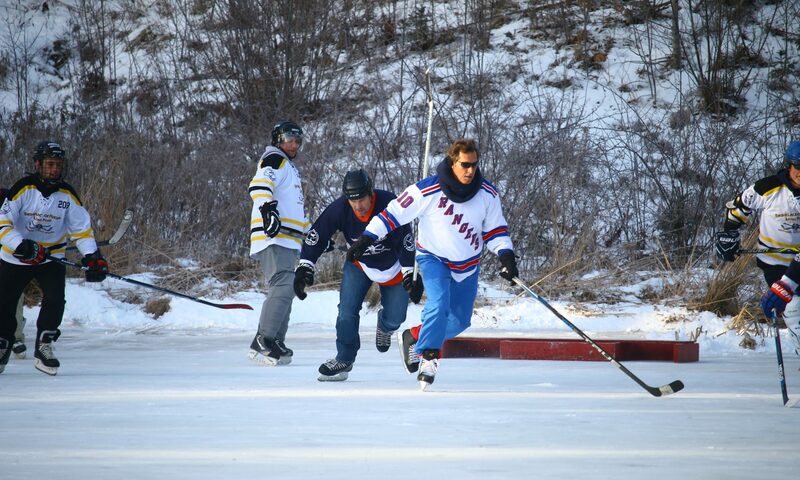 Mark Cullen, Canada’s gardening guru and self-professed hockey nut, shares his video invitation to the Long Pond Hockey Heritage Classic in Windsor, Nova Scotia. 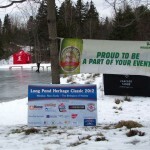 Mark Cullen invites you to the 2012 Long Pond Hockey Heritage Classic. We need your help to get the word out! Download your own copy of the official 2012 Long Pond Hockey Heritage Classic to print and display – hang it in your office, your lunch room, your local hockey rink – wherever you can think of that will tell hockey fans about this exciting and unique upcoming fundraiser tournament in support of the Windsor Hockey Heritage Society and the Windsor Hockey Museum. 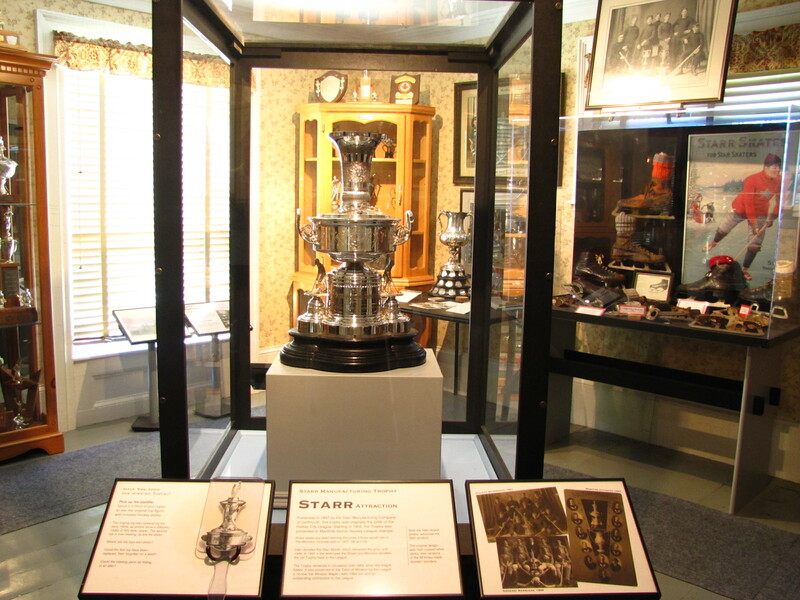 For the love of the game, to support a great cause, to be part of an exciting sporting event – the reason you come aboard as a sponsor may be one or all of these. 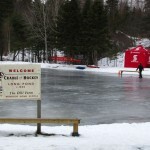 Without a doubt, the 2012 Long Pond Hockey Heritage Classic is an event the participants and spectators will remember and talk about for some time. 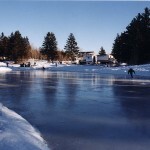 It’s an exciting chance to relive the pivotal moment in hockey history – on the orignal home ice of hockey, Long Pond in Windsor, Nova Scotia. Download the sponsorship information kit here. 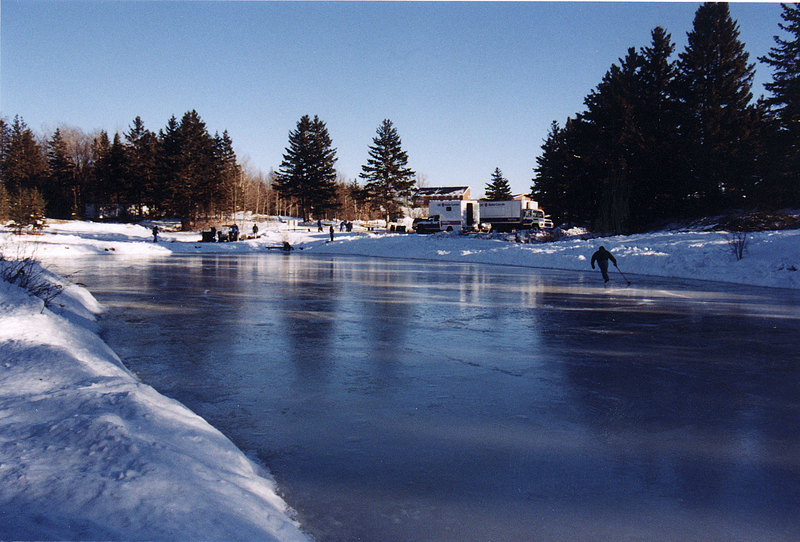 The details of what may be the most exciting hockey memorable you’ve ever had.The inaugural Long Pond Hockey Heritage Classic promises to be an exciting trip through hockey history as you play games on the original home ice of hockey. Download the player information kit here.